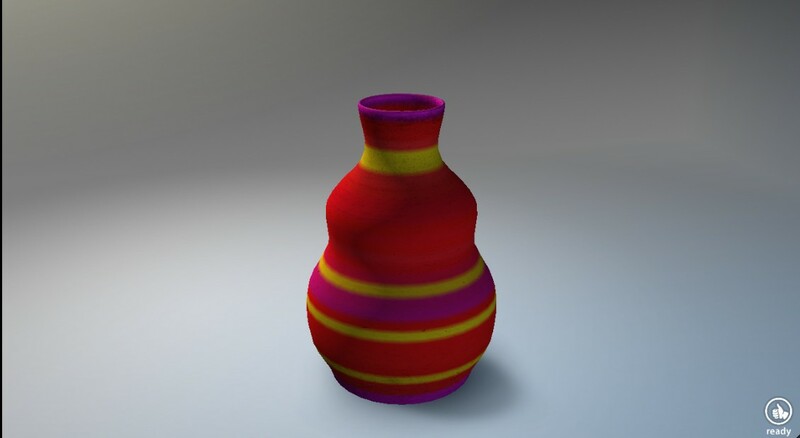 I bet you never thought it was possible, but now you can create beautiful pottery on your very own smartphone or tablet! A relaxing game to unleash your inner artistic talents. This game is simple and straight forward: you throw a lump of clay on the spinning wheel and use your finger to shape it into a vase. Drag inward to make the vase smaller, drag outward to make it bigger, drag upward or downward to make the vase taller or shorter. Happy with your result? You’re not done yet! It’s time to fire it. Don’t worry, this will take just a second. When that is done, you can start painting it. Let’s Create! Pottery Lite is a very addicting game. You will definitely enjoy spending a good time sculpting unique pottery. Unfortunately though, this is the free version we are talking about, so the options are limited. Eventually the game will ask you to buy the full version ($5) from the App Store, just so you will have access to more features. 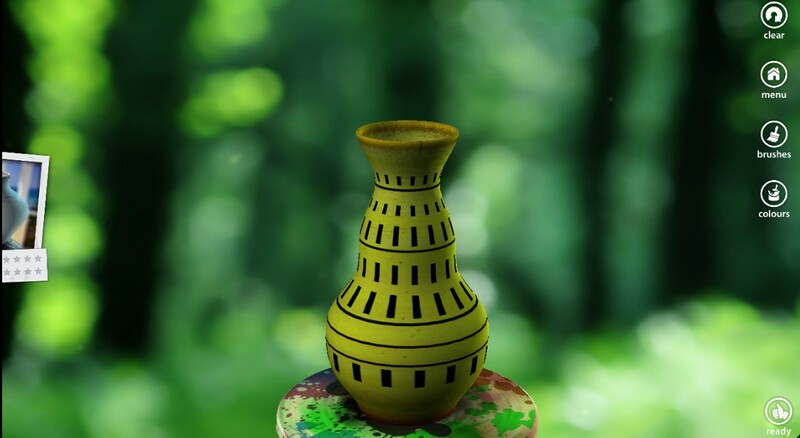 If you do not wish to pay for the full version of the app, you can simply come back to the free version and sculpt some beautiful vases when you feel like it though. Let’s Create! 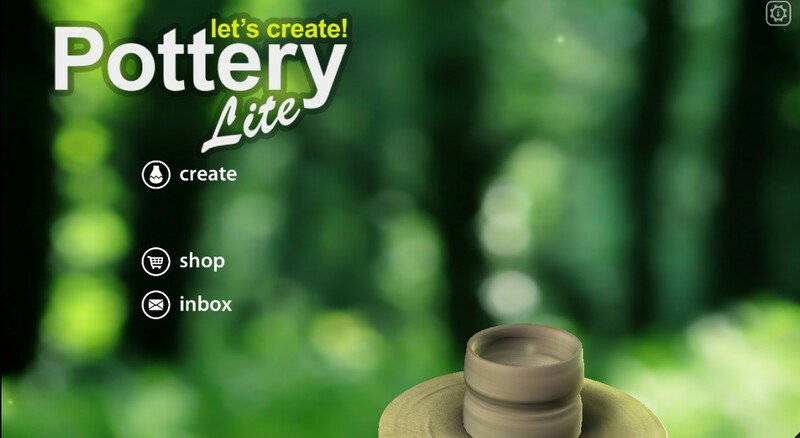 Pottery Lite is available on both the Play Store and Apple Store. The paid version costs $5.